Selling a house can be stressful. 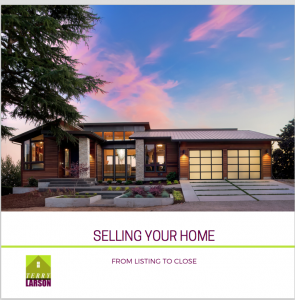 Making the decision, preparing your house for sale, keeping it clean, waiting for the perfect buyer, evaluating offers, dealing with inspection issues, and advancing to the closing table – all of these steps can involve discomfort. This is a huge financial transaction with many emotional aspects, but I can help you get it done – and it may even be easier that you anticipate! One thing to keep in mind is that you’re not alone. As an experienced, full-time professional Realtor, I can guide you through the intricate process, help resolve any issues that come up, and ensure that your home sells for the optimal price in a timely manner.